Ever wanted to vacation in the center of New York City where life takes place? To walk around Central Park and get a real New York style pizza from a nearby pizzeria? To shop throughout all the wonderful, extravagant stores? Well now you can with West 57th Street resort by Hilton, which is located in the heart of midtown Manhattan’s prestigious Plaza District. At this stunning resort, you will find plenty of timeshares for sale at resales price. 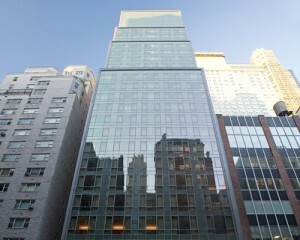 So not only would you save lots of money, you would get an amazing vacation stay right in the city that never sleeps! In-Suite Accommodations The suite you will be staying in once a week when you vacation in NYC each year surely have to be worthwhile. At the timeshares for sale at West 57th Street by Hilton, you’ll find plenty of great suite options, features, and accommodations that are to your liking. You can choose from the contemporary studios, the one bedroom suites, or the penthouses, which are certainly spacious. Keep in mind that all of these properties are luxurious. 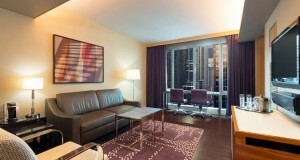 Each unit features stylish furnishings, fine-quality linens, and state-of-the-art entertainment systems. Elegant oak, marble and granite throughout each suite. This resort also provides guests with complimentary Wi-Fi in each studio, suite, or penthouse, so you never have to feel far away from home while you’re here. Resort Features West 57th Street by Hilton has a fitness center and a private lounge that comes with a spacious outdoor terrace with a breathtaking view of New York City. Additionally, there is a valet laundry service (fees apply). Plus, there is an accessible guest room with a 32” entry or passage doors and accessible transportation. 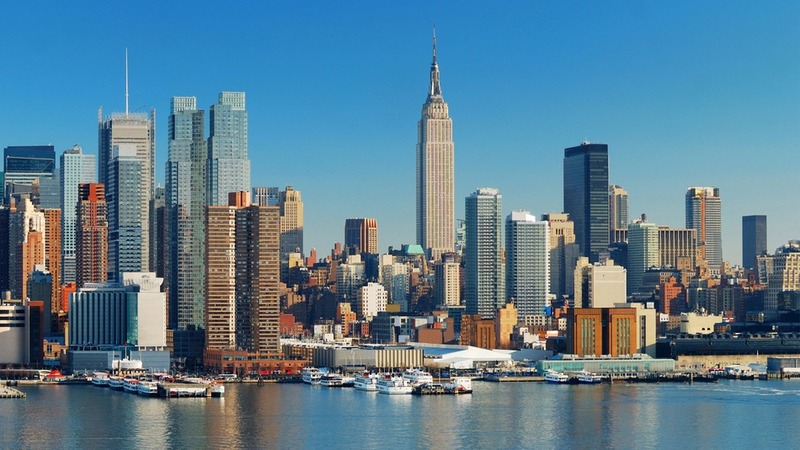 Nearby Attractions Being at the heart of Manhattan, West 57th Street by Hilton is practically situated near many of the most popular NYC attractions. For instance, Central Park is 0.2 miles away (about 3 minutes on foot), Central Park Zoo is 0.5 miles away (about 10 minutes on foot), and The Metropolitan Museum of Art is 1.5 miles away (about 30 minutes on foot). Times Square is also close by, being only 0.6 miles away (about 14 minutes on foot), and the Empire State Building is 1.4 miles away (about 28 minutes on foot). So there’s no need to hop in a taxi or the subway because everything is right at your fingertips. Enjoy life in NYC the way it should be enjoyed: on foot! The timeshares for sale at West 57th Street by Hilton in New York City truly allow you to take in the city that never sleeps from all angles. Being in the center of Manhattan, this resort lets you have a grand vacation stay at resale price all the while enjoying the wonderful amenities and accommodations of an upscale resort. Best of all, all the fantastic attractions you’ve always wanted to see and explore are within walking distance, located all around you. So what are you waiting for? If this is the vacation of your dreams, don’t wait up! Hurry and ask about the timeshare resales at this spectacular Hilton resort. View all of our specials specials.